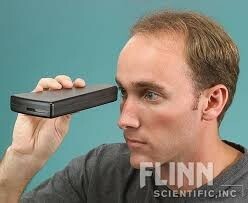 What is Spectroscopy? Why is it important? Spectroscopy is scientific measurement technique that measures light that is emitted, absorbed, or scattered by materials. It is important because it is is commonly used to infer the physical properties of the material (such as temperature, mass, luminosity, and composition). 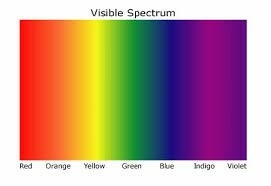 Spectra is visible through a spectroscope, which separates white light from a star into a very wide spectrum of colors. 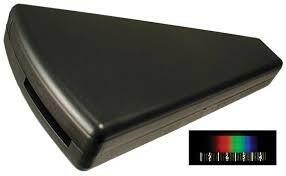 Lift spectroscope up to eye and look through key hole while pointing the spectroscope at the direct light. 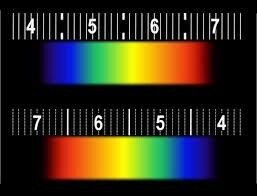 What are the three types of spectra? How does spectroscopy help to identify elements in stars? How is this helpful for astronomers? 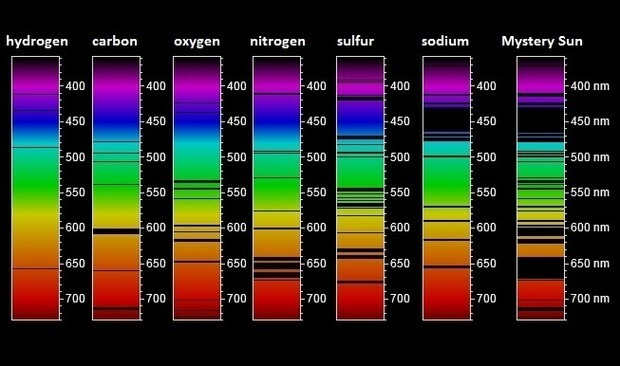 Each element of a star gives off its own color, which can be used to identify an elements wavelength and frequency. By looking at the pattern of lines in different spectra, astronomers can figure out the energy levels of the elements in the sample. 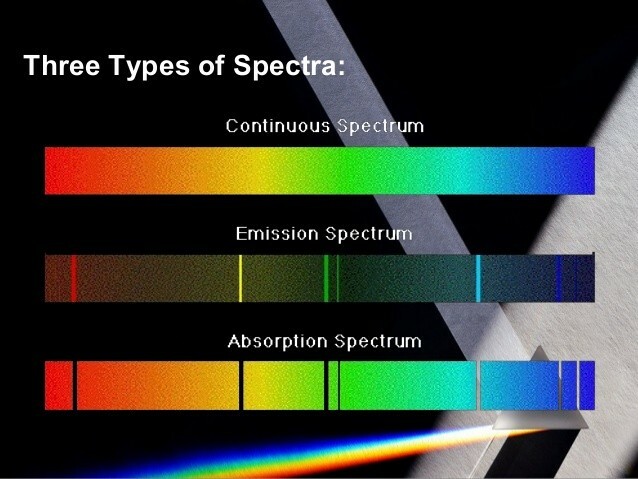 Since every element has unique energy levels, the spectra can help identify elements in a sample. Some examples are listed below.